Gurra Krantz is one of Sweden’s most regarded speakers on topics such as motivation, leadership and group dynamics for corporate and executive audiences worldwide. 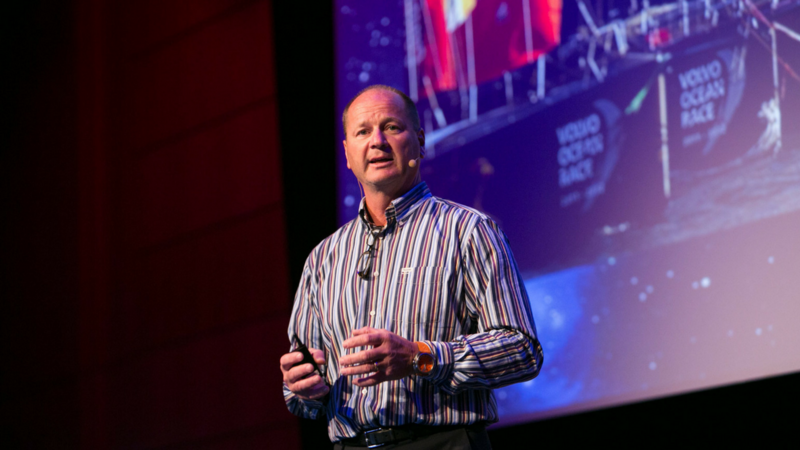 He is one of Sweden’s most experienced and merited professional skippers having organised and managed racing projects in two Americas Cups, three Whitbread Round the World Races and one Volvo Ocean Race, as sports director and first Swedish skipper with a podium finish. Grand Prix sailing on the highest level demands clear strategies, resource management and the right skill set. Getting the right mix of people, hardware and support system to the right level is the key to success.